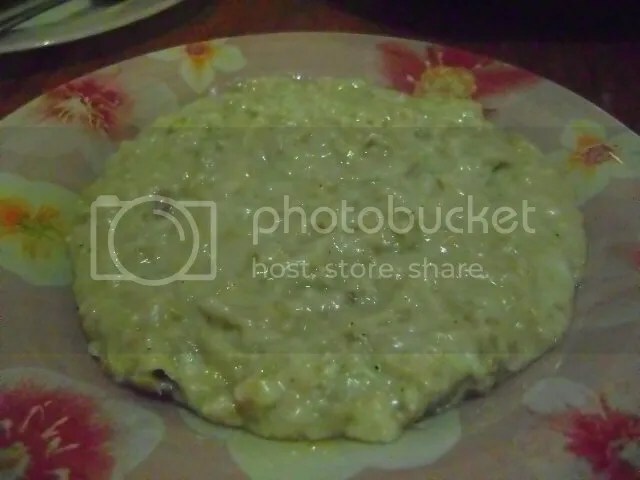 Arseeyah is a simple and hearty rice and chicken dish. I consider of the UAE’s great comfort foods. It is a great food for young children (it is one of my children’s favorite foods) and adults love to eat it as well. I cook this often during Ramadan and it is also a dish which is always made at my sister-in-laws house every Eid for breakfast time. I like to make this for a simple lunch or dinner. This past April, Sharjah had a Heritage Festival. If you are able to go please do it is held every April. 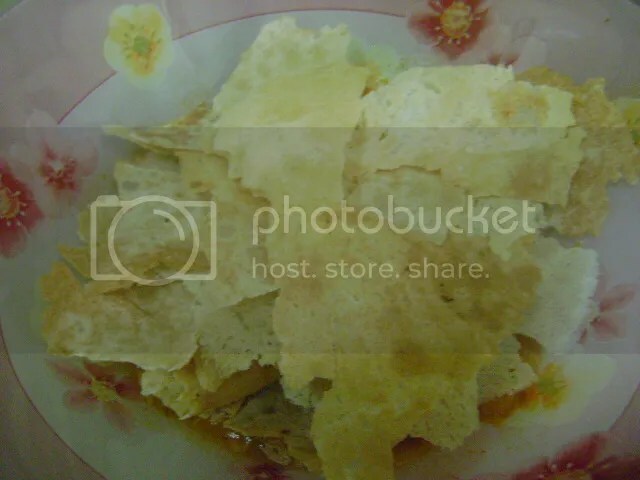 Anyway, this was a common dish being offered there. I was able to ask one of the women there how she made hers and it was the same except that she used basmati rice instead of calrose (short grain) rice like I do but she assured me that it could be made using the calrose rice. I have never tried making Arseeyah with basmati rice. Arseeyah is very easy to make and only has just a few ingredients. 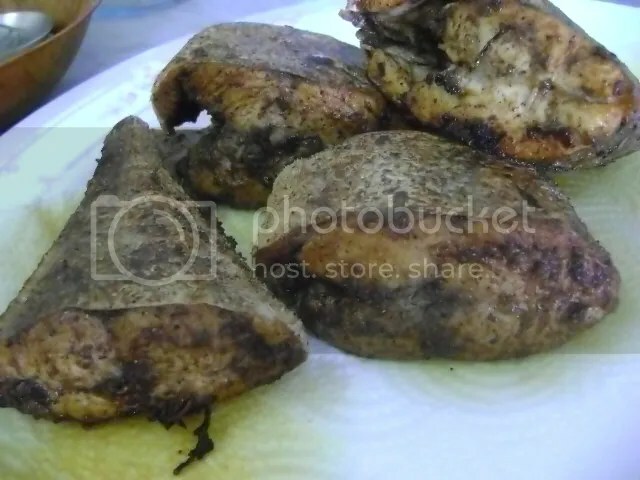 I use chicken breast to make mine but you can definitely use a whole chicken which will give you more flavor of course. Okay, now for the recipe. 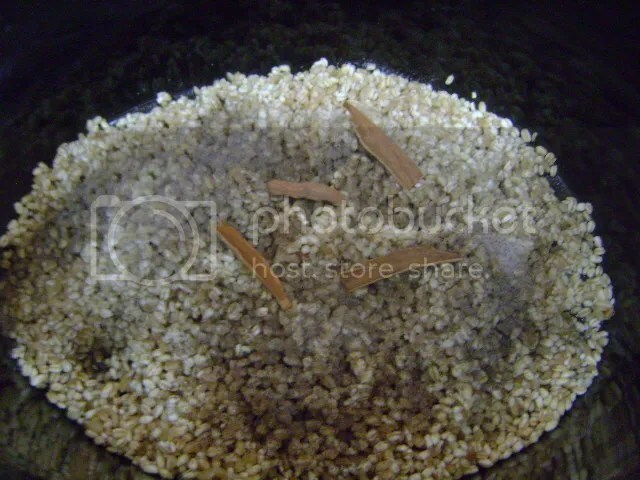 In a medium size pot add the chicken, water, and cinnamon bark. Boil the chicken breast for one hour or the whole chicken until it is falling off the bones. Remember to skim off the scum. Strain and reserve the broth. Cool and then debone the chicken. The chicken will now need to be cut into finely chopped pieces. 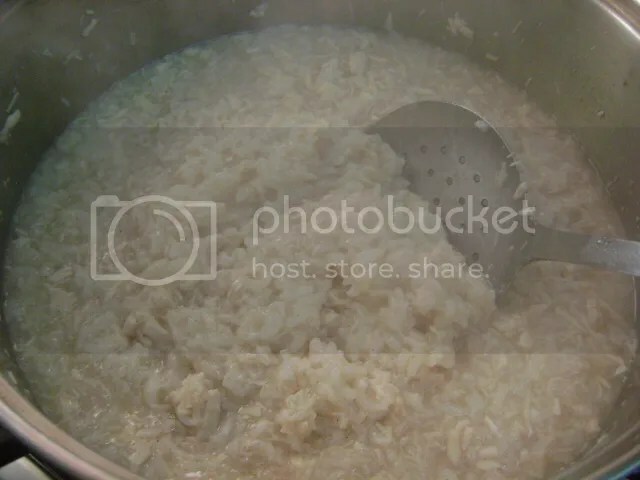 In a large pot add the rice, the strained broth, the chopped chicken, salt, pepper and cardamom powder. Stir. Bring to a boil and then simmer on low heat for 30 minutes. The pot needs to be covered. 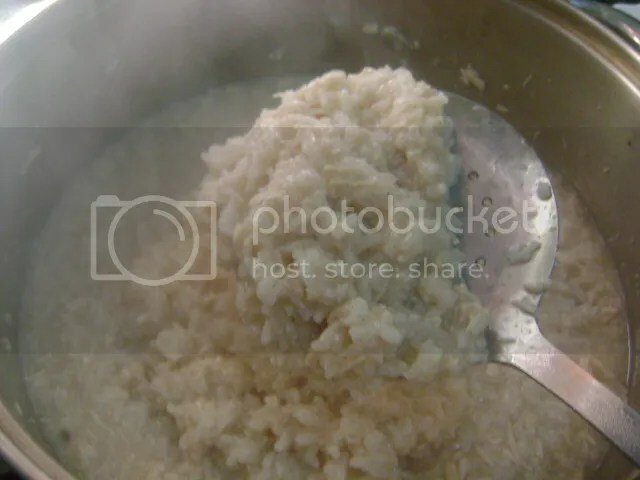 Every ten minutes go and stir the Arseeyah so that it does not stick to the bottom of the pot. I like to use this heavy spatula to help stir and scrape the Arseeyah. Every ten minutes you will need to stir the Arseeyah. Turn off the heat and remove the lid to let all the steam out. 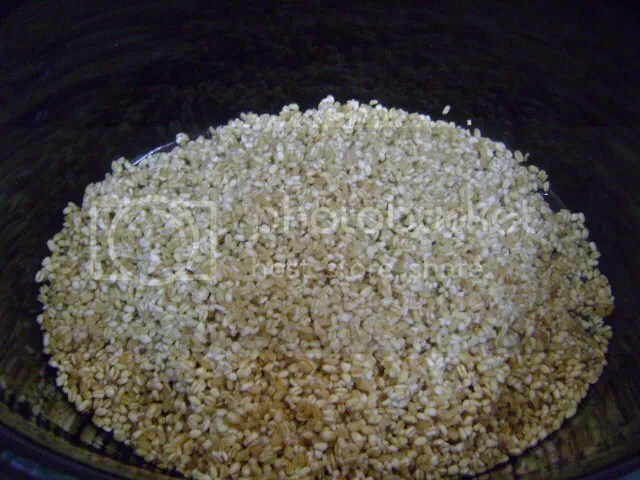 Once, it finished cooking it will look like this…not dry but still moist. 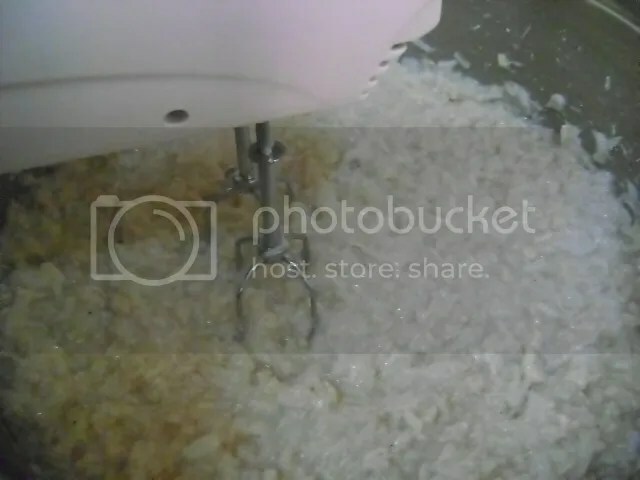 With an electric mixer set on high, mix the Arseeyah until the rice and chicken are “melted” into each other very well. Arseeyah needs to be served hot. Place the Arseeyah onto a platter and spoon melted samen (ghee) over the entire surface and smooth out. Since it is Ramadan I am serving the Arseeyah in a huge hot pot (I just love these! 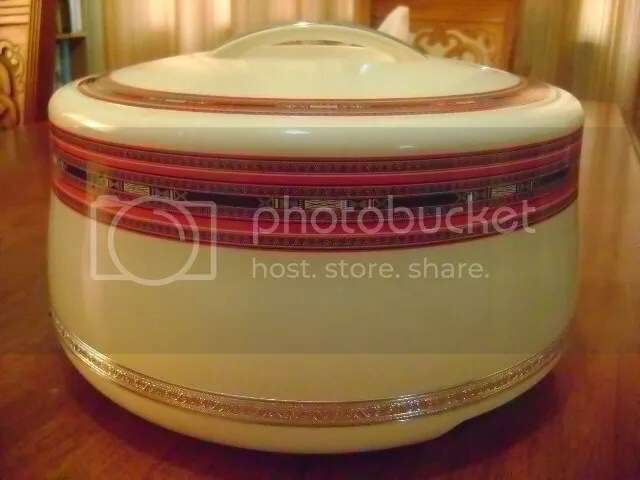 It will keep the food nice and hot for hours!). 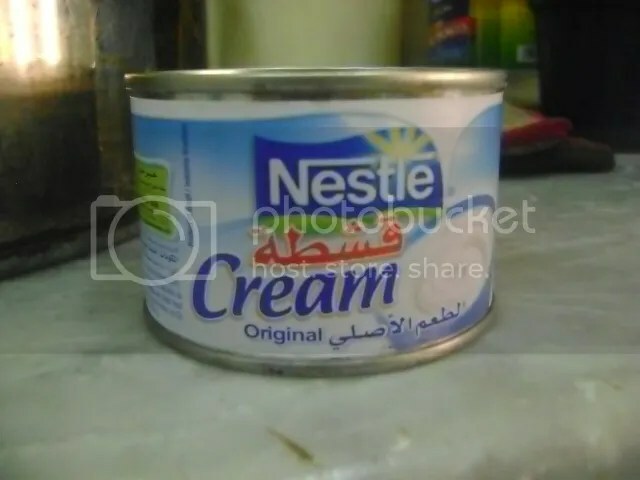 Variation: I like to add 1 can of Nestle Cream to the Arseeyah and then mix it well using the electric mixer. 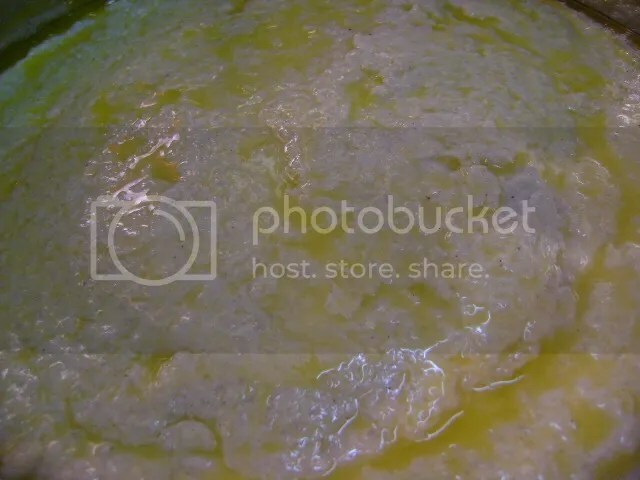 I hope that you try and enjoy my recipe! It is often mispronounced as “Fareed” but the correct way to say it is Thareed. 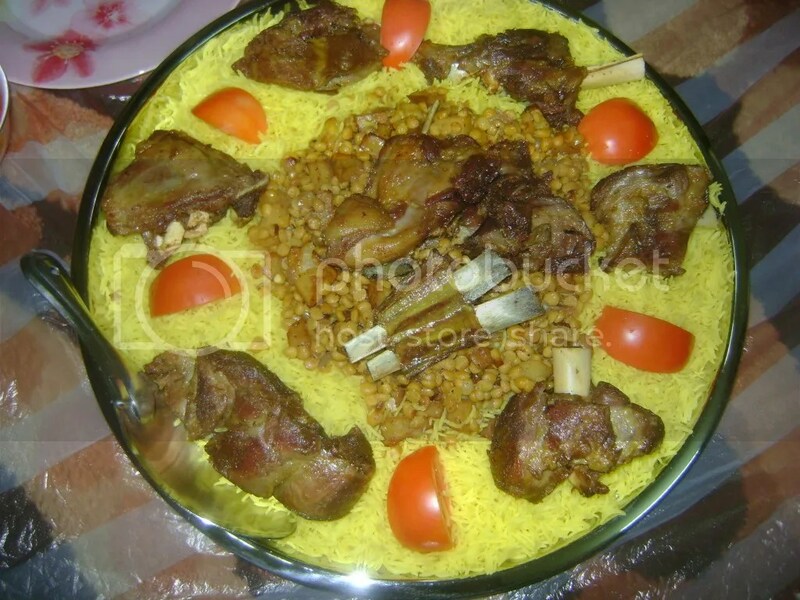 Thareed can be made with lamb, chicken, and also with just vegetables. Today I will give you the recipe for Thareed with lamb and will post the recipes for the chicken and vegetable later on, InshaAllah. 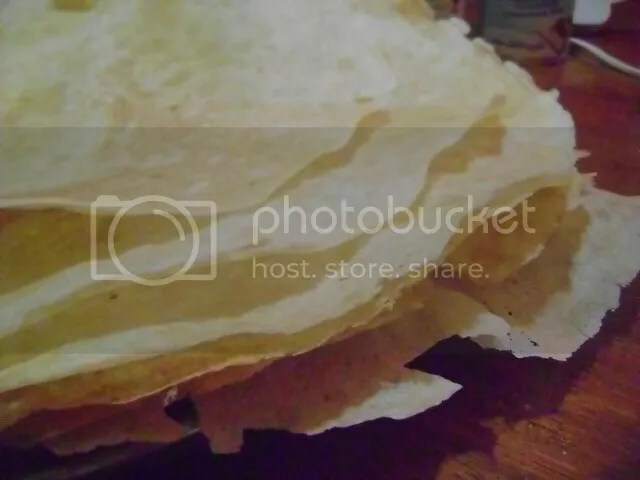 The best bread to use when making Thareed is Khobuz Raqaq which is a crispy wafer-thin bread. If you live in the UAE you can usually find it in abundance during Ramadan. There are women who make this early in the morning and will sit out front places like the Co-Op or the fruit and vegetable market selling these for Dh10 a bag. You could also use Khobuz Irani which is a thin flat bread (about the thickness of tortillas) and this can be bought at any Iranian bakery. Sorry I don’t have a picture to share of what it looks like. Here in Sharjah there are many Iranian bakeries which are little hole-in-wall places in the neighborhoods of Ghafiyah andUmmKhanoor. When I was living in the US, I would substitute Roti which I bought from the frozen food section of an Indian grocery store. You could also use regular pita bread. I have never used it before but a friend of mine has. This recipe can easily be halved but since it is Ramadan it is nice to share with your neighbors or to feed the poor. 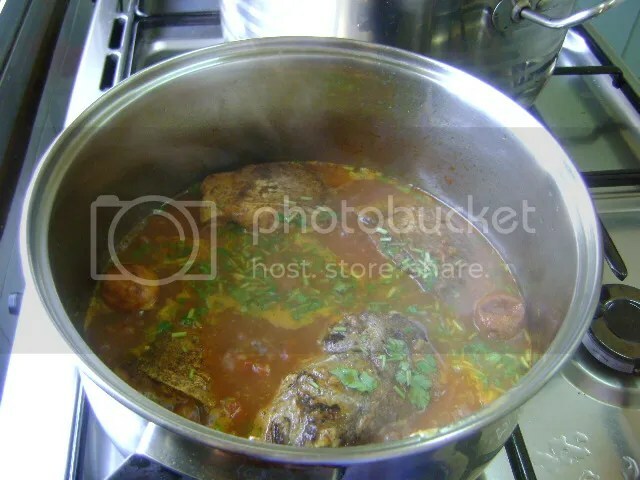 In a large pot, boil the lamb meat removing the foam when it starts to boil. 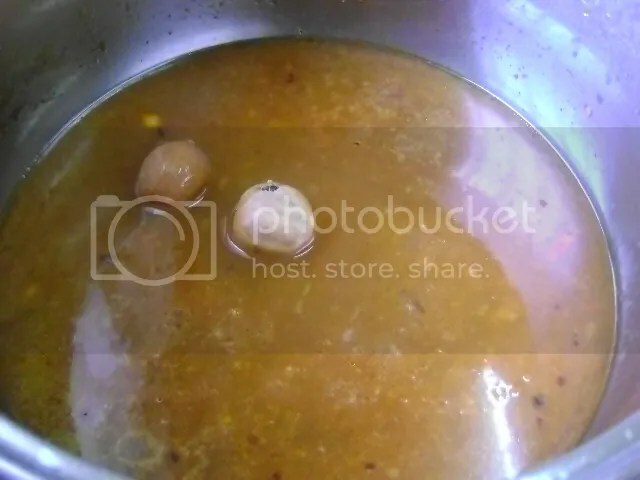 Boil for one hour. Strain and reserve the broth. In a large pot, heat the oil and sauté the onions until they get a nice golden brown color. Don’t burn the onions. Add the garlic and stir until fragrant. Add the tomato paste and all of the vegetables, EXCEPT the koosa (squash) mix together to coat the vegetables with the tomato paste. 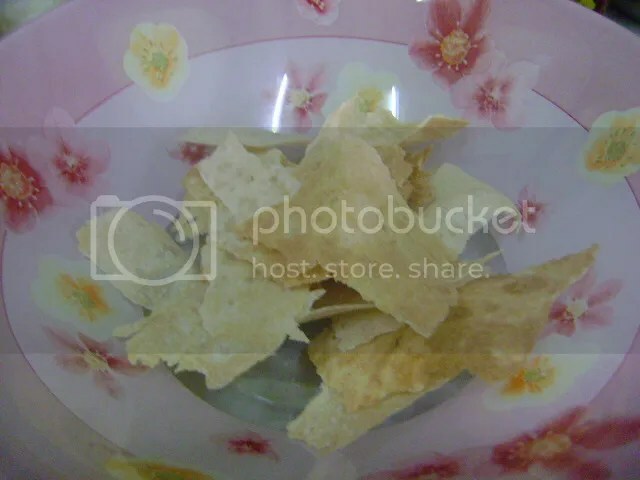 Rinse the two whole dried lemons and then pierce each one once with a sharp knife. Add the lamb meat, reserved broth, Maggi cubes, and the remaining ingredients, EXCEPT the koosa and the chopped cilantro. Add more water if necessary to make this stew a bit soupy. Taste for seasoning. Bring to a boil and then simmer until the potatoes are almost done. You can now add the koosa (squash) and the chopped cilantro and cook until the koosa is fork tender. Carefully remove the meat and vegetables from the pot and keep aside on a large platter. 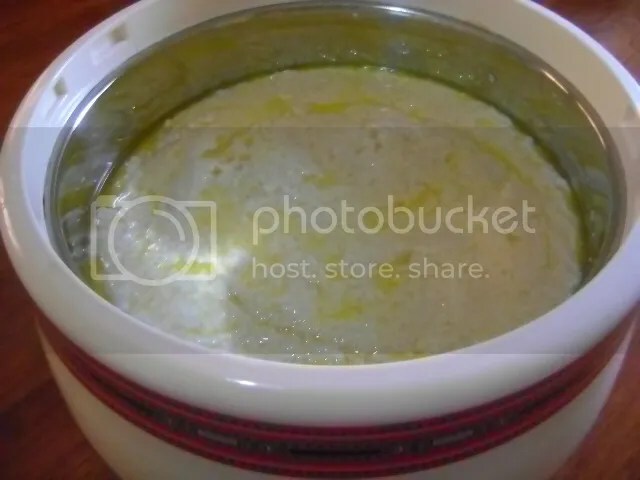 In a large deep sided bowl, add one layer of Raqaq bread (or whichever bread you are using. Add another layer of bread and ladle some more liquid. Each layer of bread will be soaking with the liquid from the stew. None of the bread should be left dry. Ladle the remaining liquid from the pot onto the bread. 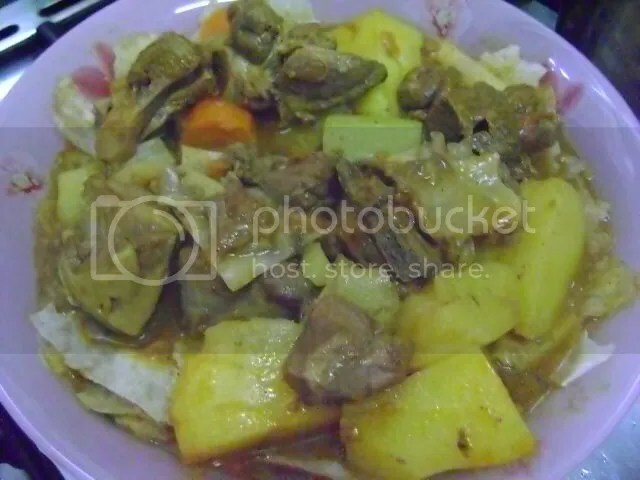 Now you arrange the vegetables and lamb meat over the soaked bread. You can garnish with a little bit more chopped cilantro if you wish. Note: Thareed is best eaten on the same day. Harees is one of the daily Ramadan staples here in the UAE. It is easy on the stomach after a long day of fasting. 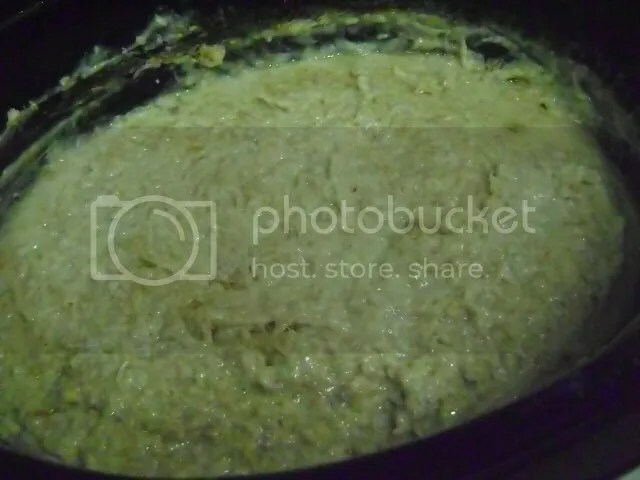 It is a very simple, delicious,and filling dish that can be eaten at Iftar (breaking the fast) or for Suhoor the meal before Fajr (morning) prayers. 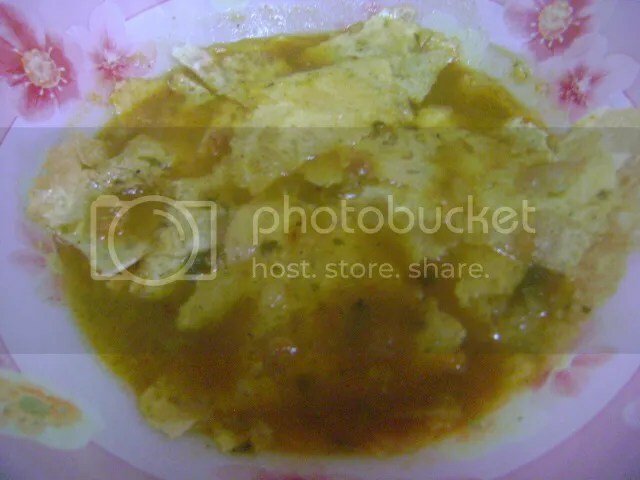 It is served either alone as a main dish or as a side dish with all the other goodies during Ramadan. 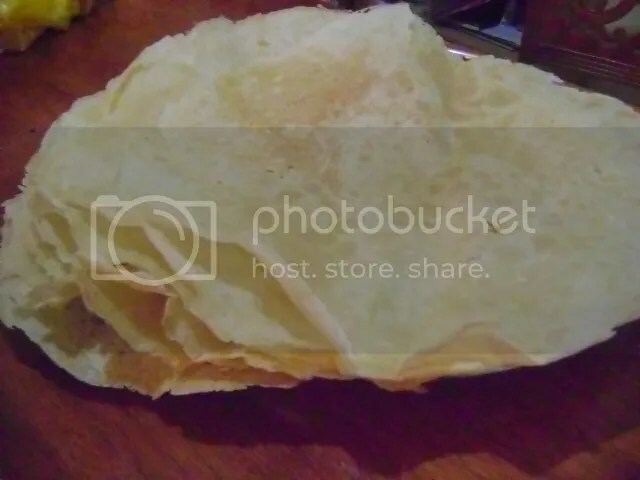 During Ramadan, you will find this is one of those dishes that is widely shared between neighbors….if you should receive a bit too much or you get tired of eating it, it will freeze very nicely. Just freeze it in an aluminum container, thaw it out in the fridge, and then heat it up in the oven. 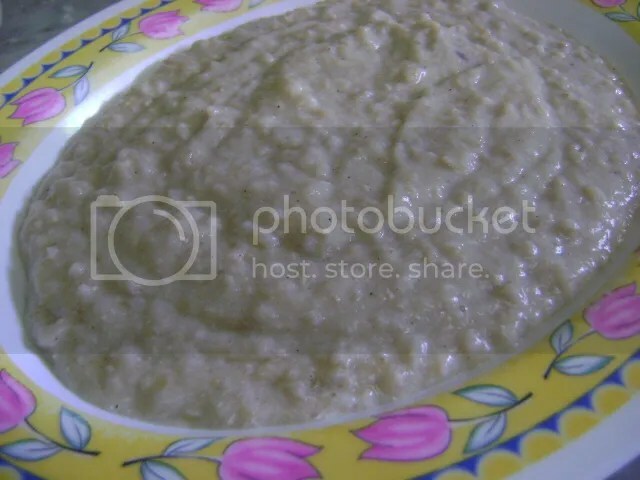 Harees is also one of those dishes that you will find at every occasion…Ramadan, Eid, weddings, engagement parties, any special event…so I would classify it as one of the foods in UAE popular culture. 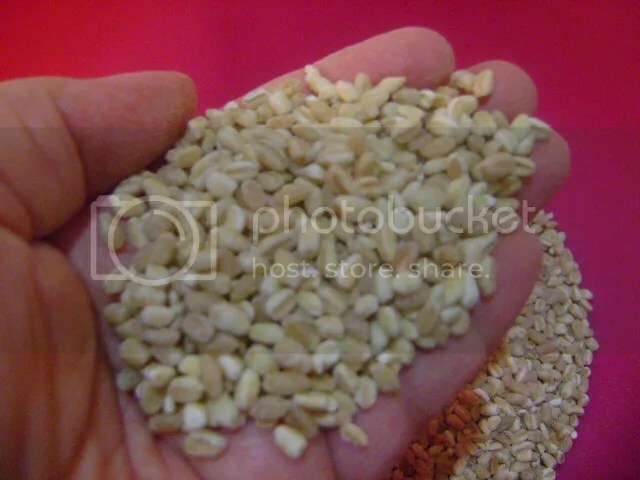 The “harees” grain is wheatberries in English and can be made with either lamb or chicken. When my family was living in America, I also used pearl barley for this because it looked so similar to wheatberries and I achieved the same tasty result using it. Also, you can add as much or as little chicken or lamb as you wish. 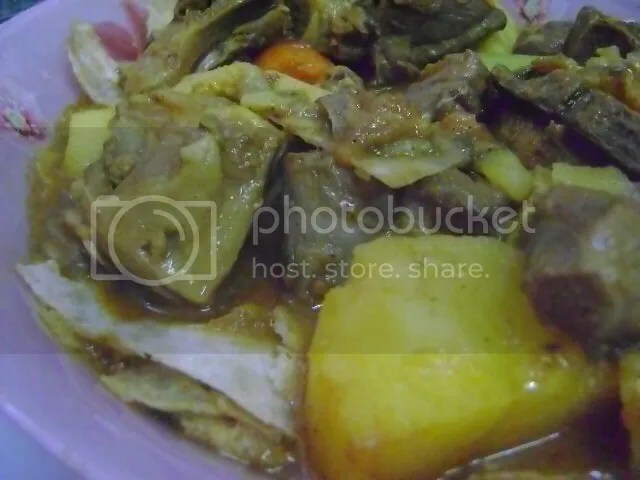 For the 2 cups of harees, I will usually use 1 kg of meat. Of course, the more meat you use the more richer the dish. But for economic reasons the harees would be more. 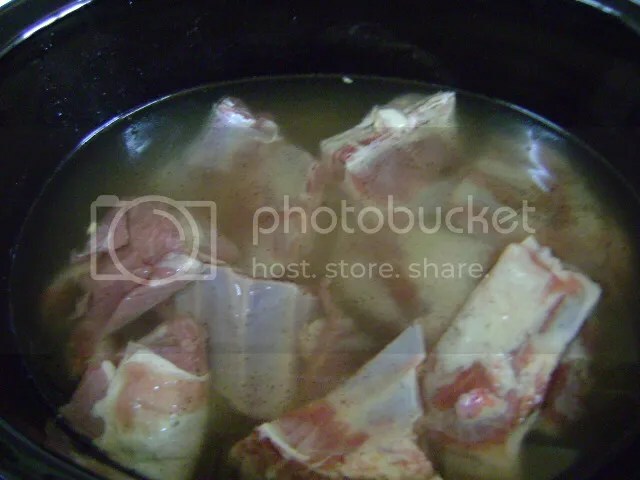 If you are using lamb this is a good time to use those bones and make a stock from it and debone what you can use. I made Harees Laham (Lamb Harees) just the other day and I experimented using the crockpot/slow cooker. It is summertime and the temperatures outside are at least 45C. During Ramadan in the summer, I want to spend as little time in the kitchen! The results…I think it turned out better in the crockpot than cooking it over the stove top! 2 cups of harees (wheatberries) For best results, you will need to soak the harees (wheatberries) overnight or for at least 8 hours. First of all, you will want to boil the chicken or the meat until tender. 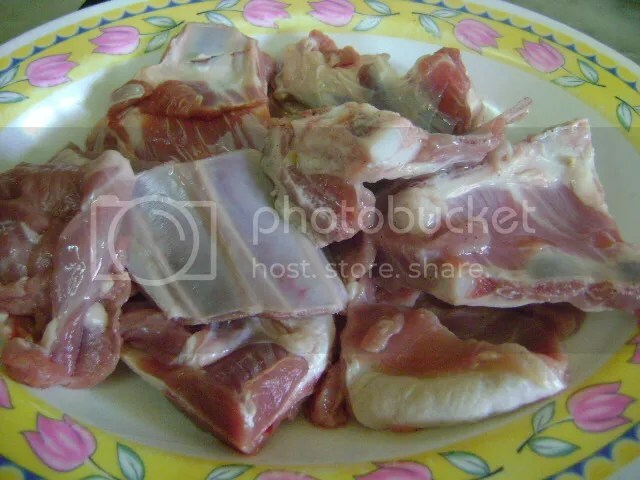 After boiling until tender, debone your chicken or lamb. Save the stock to use later on in this recipe. In a large pot, add the harees, deboned chicken or lamb, cinnamon, salt, pepper, and the stock. Add water if needed. The stock/water need to cover the harees by about 2 or 3 inches. Bring to a boil and then turn down the fire/heat to low. 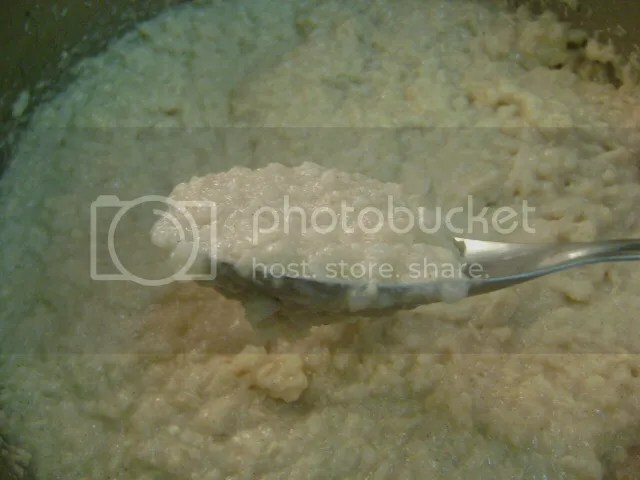 Let it boil, boil, boil until it reduces to a watery oatmeal-like consistency. Total cooking time will be about 1 hour…I didn’t time it. Now you are ready to blend the harees. Using a hand mixer, blend the harees in the pot until smooth. It won’t be entirely smooth. You can also use one of those hand blenders to do the job. The harees when ready will have a thick consistency. Serve on a small platter and spoon the samen (clarified butter) or melted butter on top to cover. Some people will decorate the top of the harees with powdered cinnamon in a simple pattern. This was my experiment: If you cooking the harees using a crockpot, you will just need to add all the ingredients to the crockpot. Add enough stock and water to equal 3 liters (12 cups). I cooked this on high for 6 hours. I added the lamb without deboning (I don’t think I will do that again). I had to add a little more water so that I could blend it and then let it cook a little bit more (maybe an hour). I will be making the harees again this way today because I think that it turned out much better than on the stovetop. This time though I will be using already cooked and deboned lamb. Harees at the end of cooking time. I just needed to add a bit of water to blend. 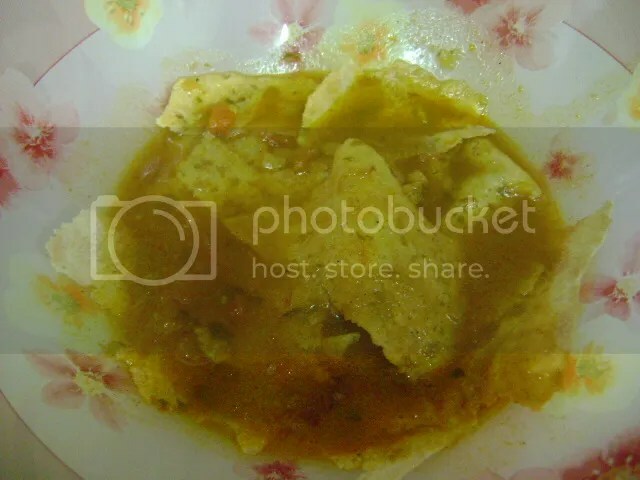 I really don’t think that you can overcook Halwayoh. 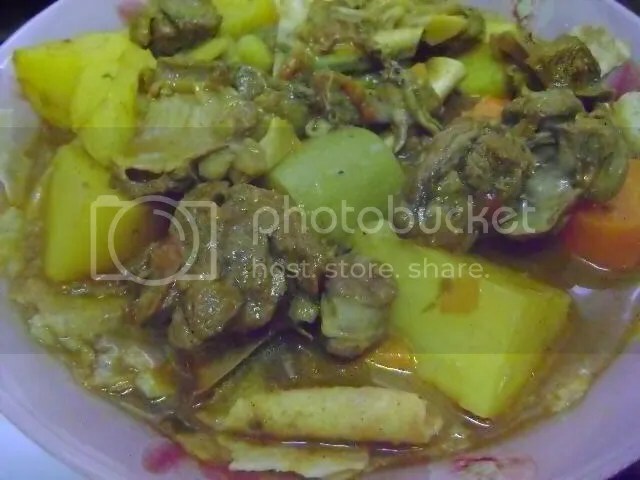 I have done so by mistake a couple of times when I have made it into stew and it did not turn out hard like or fall apart like some other kinds of fish. I think the name Halwayoh is akin to the Arabic word for Heloo meaing “sweet” or “nice”…well, to me it does anyway… I think I asked my husband about it once a long time ago. 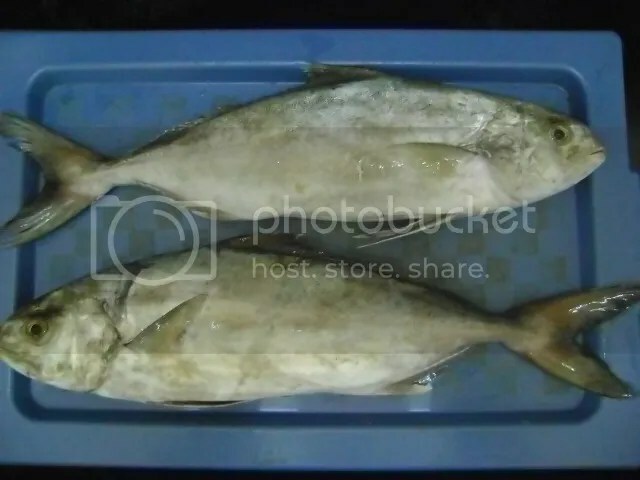 Everyone always praises and values using the Hammour (grouper) but I much prefer this fish in stews, baking, and even in frying. It is very delicious no matter how you cook it. If you should find this in the fish souk (or local market) buy it without hesitation! It is rare to find and will be a little bit costly but it is well worth it! Mix all marinade ingredients together. Thoroughly rub with the fish with marinade and set aside for 20 minutes. 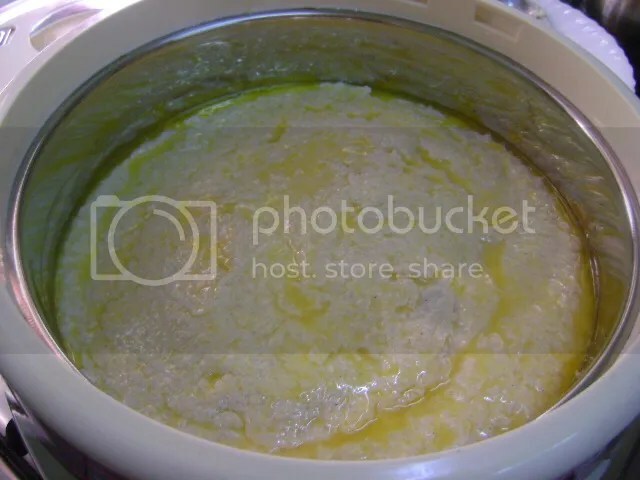 Heat 1/4 cup of corn oil in a wok or deep frying pan. Add the marinated fish pieces. Lightly fry until just golden brown. You do not want to thoroughly cook the fish because you will be letting it simmer and finish cooking in the stew in just a little bit. 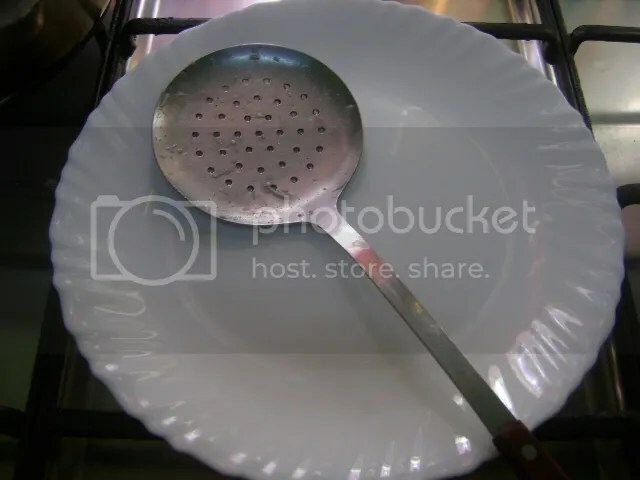 Drain on a plate lined with paper towels. Mix the soaking tamarind seeds with your hands to separate the seeds. Drain into another bowl and save the water. Discard the seeds. In a medium sized pot, heat the 2 tablespoons corn oil. Add the chopped onion and sautee until the onion is soft and translucent. Add the garlic, ginger, tomatoes, and green chili. Stir until the tomato has become soft. Add the Arabian Spice Mix, Maggi stock cubes, turmeric, cumin, cinnamon, and dried lemons. Add the tomato paste, tamarind juice, and water. Stir. Bring to a boil and then let simmer for 20 minutes. Add the cilentro and then gently add the fried fish chunks. Cover and simmer for another 10 minutes. Serve in individual soup bowls accompanied with basmati rice and a platter of fresh greens. I have only had camel meat three times in my life, twice was at a bedouin family’s wedding in Al Ain and the other was at a party at my sister-in-law’s house. To me it tastes just like lamb…but it isn’t fatty like lamb meat. The way that the camel meat was cooked when we had it at the wedding was quite delicious and hard to forget the succulent taste and the tenderness of the meat. The best camel meat to use for cooking is from the younger camel because the older the more tougher. 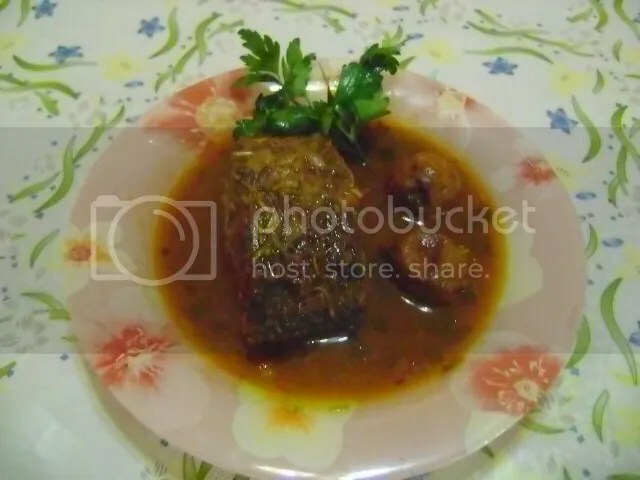 Well, to tell you the truth I have not cooked camel meat at my home but for the purpose of this post I will use lamb meat which is the same method used for cooking camel meat. The way that I am cooking this meat is the same way the meat (lamb, chicken, camel) is prepared when making it for special occasions (wedding parties and Eid). In a large pot, add about 2 tablespoons of corn oil. Heat it up and lightly brown the meat to seal in the juices. After the meat has that nice golden color add the tumeric, dried lemons, peppercorns, cloves, cinnamon, cardamon, and bay leaves. Add enough water to cover the meat. Bring it to a rolling boil, lower the fire/heat so that it simmers, and cover the pot. Cook it this way for about 1 hour and then add the salt. Keep simmering until the meat becomes tender. Take the meat out of the pot and set in a colander to drain. At this point, you can save the stock to prepare some rice. You will now need to lightly fry the meat. So add enough oil to a wok or deep-sided frying pan, heat it up and carefully add the meat. Be careful because it is going to splutter. You just want to lightly fry the meat until it gets a nice golden color. 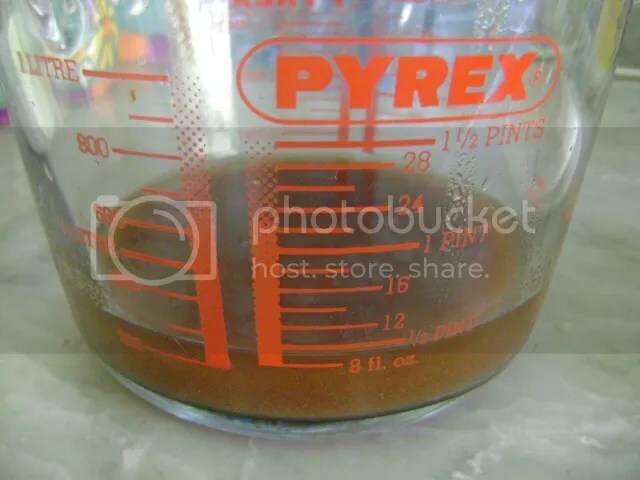 Remove it from the oil and let it drain on a plate lined with paper towels. That’s it! This is then layered over rice such as Yellow Rice and Lentil Hashwa (recipe for the Hashwa is upcoming!). Today’s “Fish of the Day” is Hamra. In English this fish is also known as Red Snapper. I will show you in today’s recipe how to prepare Hamra with an easy to make hashwa (stuffing). Hashwa literally means “stuffing”. This stuffing recipe is very easy to make and brings a wonderful aroma and flavour to fish. Since you will be grilling the Hamra the only thing you will need to do to the fish is have it gutted. Gut the fish from the belly so that you will have a pocket to stuff the hashwa in. Do not scale it or trim the fins. 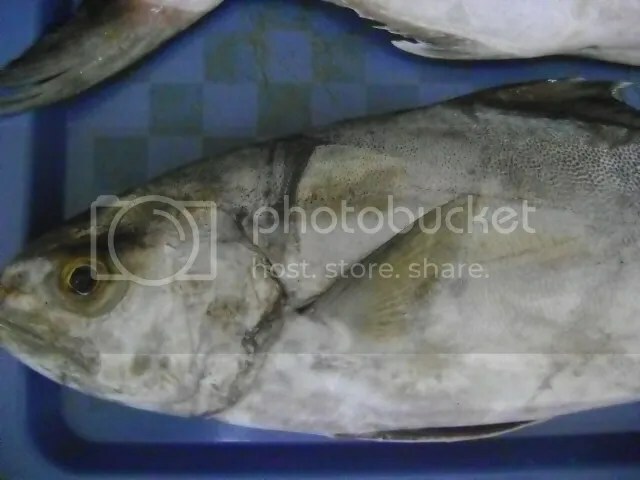 The reason for this is that you will be placing the whole fish directly onto the grill and having the scales still on the fish will prevent it from sticking to the grill. In a medium-sized bowl, mix all of the ingredients (from chopped onion to cumin powder). Note: that this hashwa can easily be doubled or tripled according to how many fish you will be grilling. Now all you have to do is stuff each hamra with the hashwa as seen in the picture below. Now you will need a large-eye needle and some cooking twine (I didn’t have any twine so I just used cotton yarn) for sewing up the belly of the fish. A close-up of my needlework! Sewn up Hamra up close. Now all you have to do is prepare your grill. Grilling time will be approximately 1 hour. Every 30 minutes turn the fish over so it will not char. Do not turn the fish over before 30 minutes because it will break up over the grill and you don’t want that! Hamra on the grill with some shrimp. When the Hamra is finished serve on a platter. When you get ready to eat it just peel away the skin. Serve with the hashwa with a squeeze of lemon if you wish. When I prepare grilled fish with hashwa I serve it with white rice, daqoos is optional, lemon wedges, and fresh greens. If you so happen to plan a picnic on the beach in the evening all you need is a roaring fire, some lemons and bread from an Iranian bakery (khobuz Irani). Since I am posting the pictures of Fish of the UAE I will go ahead and post this recipe to frying fish UAE style. The recipe that I am sharing with you today is basically fish coated with a dry spice rub. Almost all of the fish that you will in the UAE can be fried. 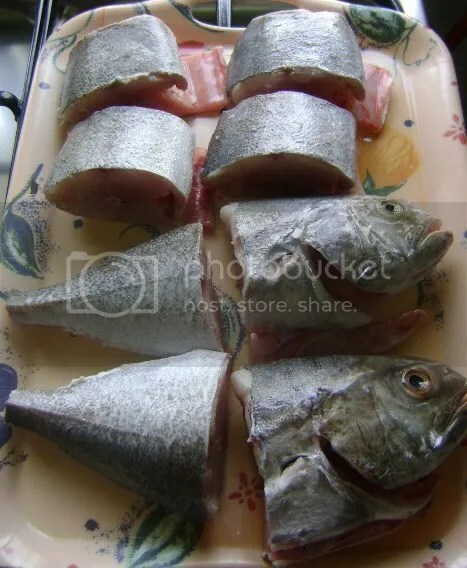 Depending on the size of the fish you will need to cut it into big chunks or if frying a whole fish that is fat in size, you will need to make a couple of slits on the sides to ensure even cooking. 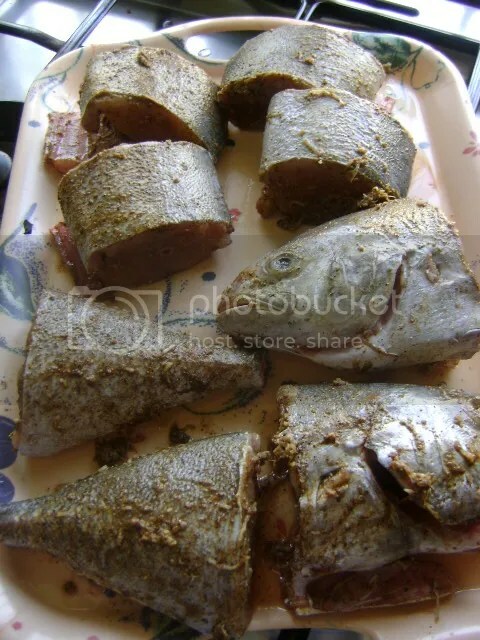 In this recipe today I am using Chennad (Kingfish). It is quite long so I had it cut into big chunks. Mix all the spices together in a small bowl. Since this is a dry rub, sprinkle the fish with the spice mixture and then gently rub into the fish. Let this sit, covered for at least 30 minutes. The moistness from the fish will soak in the spices. On a high flame, heat the oil in a deep skillet. When you see the oil slightly smoking turn the flame to low. Add the fish. 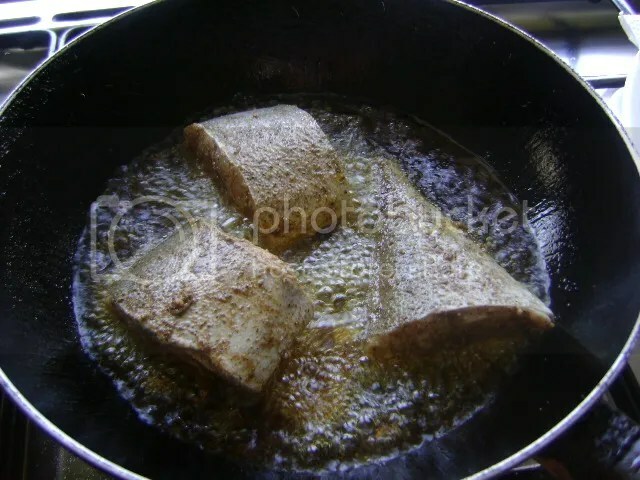 Cook for 5 minutes and then gently turn the fish over and fry for another 5 minutes. Take fish out and drain on paper towels. Serve with basmati rice, daqoos, and fresh greens. Enjoy!